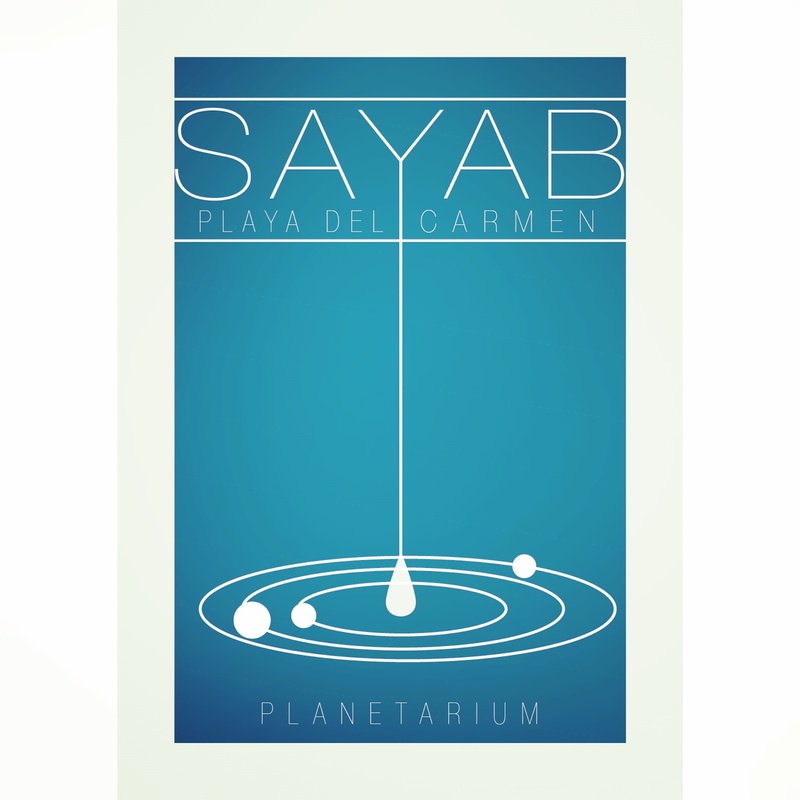 I entered a competition for the branding of a planetarium in Playa Del Carmen called Sayab. Sayab means inexhaustible vein of water and so lead to the design which I produced below. It’s a refined balance of a scientific typeface with the name and companies meaning engraved. APW-Design © Copyright 2018. All Rights Reserved.